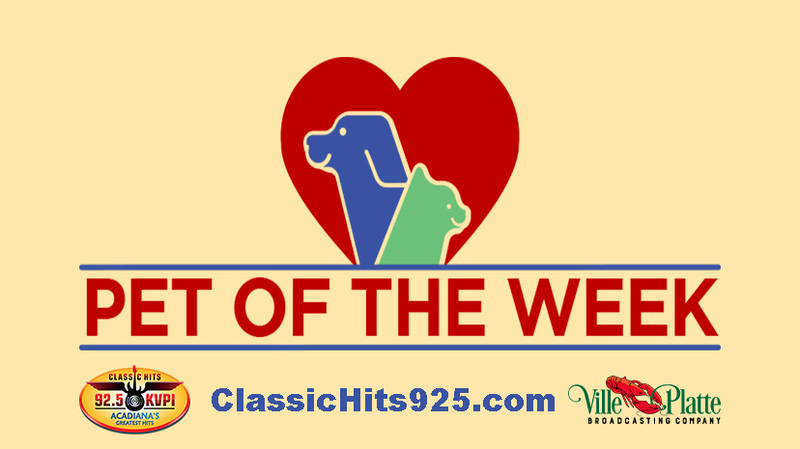 Classic Hits 92.5 is once again teaming up with Coushatta Casino in Kinder to send lucky listeners to the Coushatta Crossroads 8 on Saturday, July 15th. 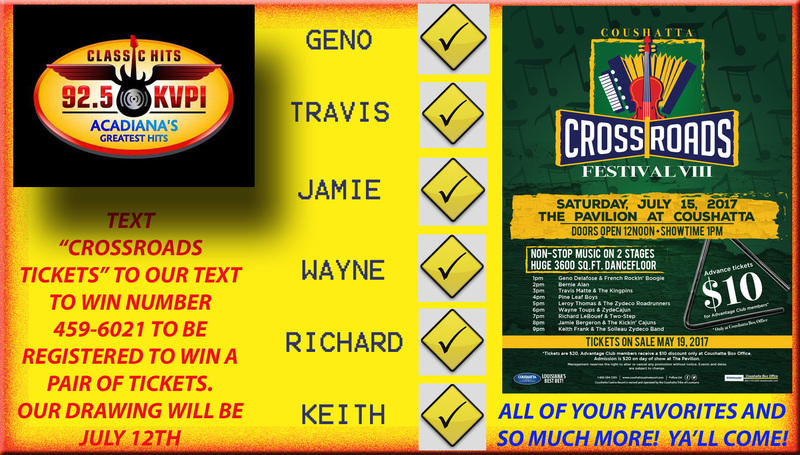 Text “Crossroads Tickets” to our Text to win number 459-6021 to be entered into our drawing on July 12th during The Non-Blonde Café with Steph in the morning. Good Luck!